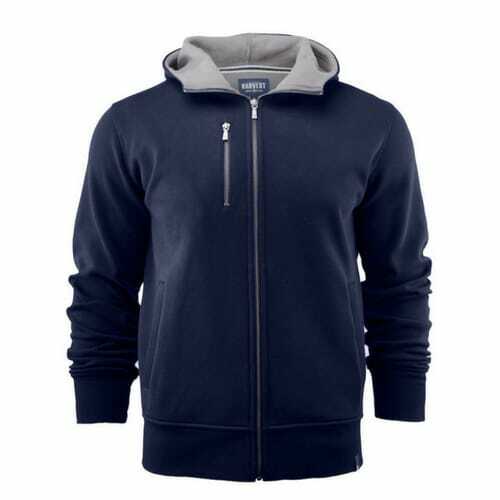 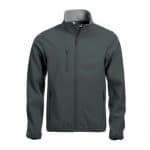 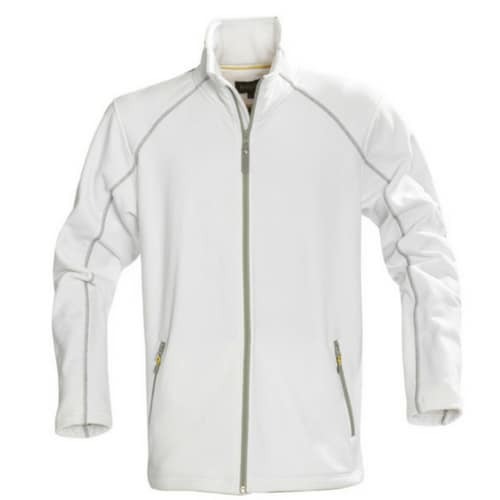 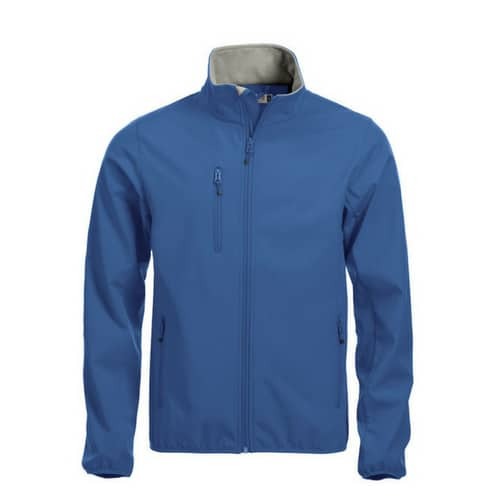 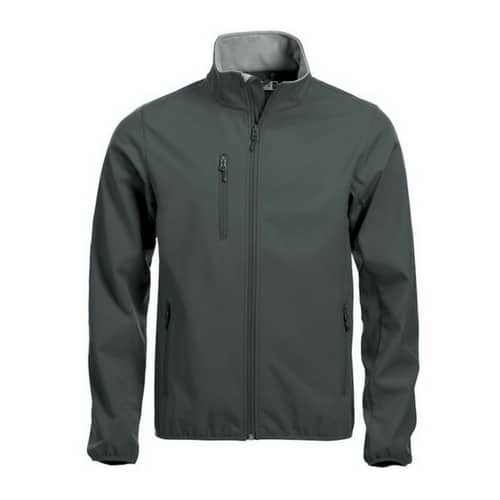 Men’s softshell jacket with 3 outer pockets and 2 inner, tone-in-tone reversed YKK zippers. 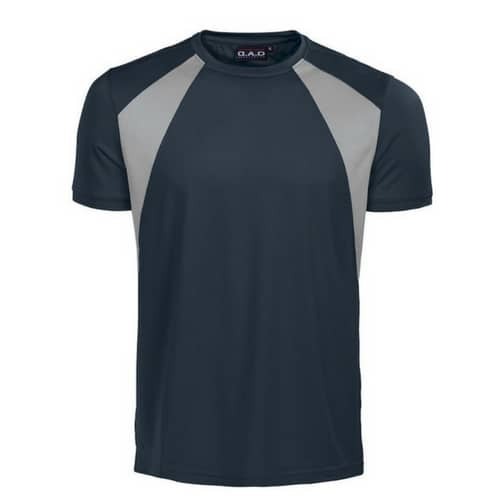 Elastic tape in bottom sleeve and body. 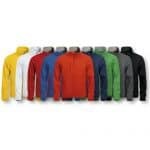 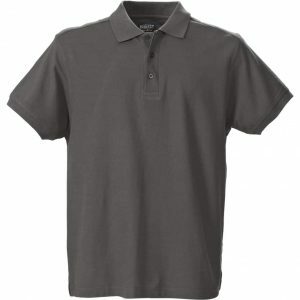 Colours: White, Lemon, Blood Orange, Red, Royal Blue, Dark Navy, Apple Green, Grey, Black. 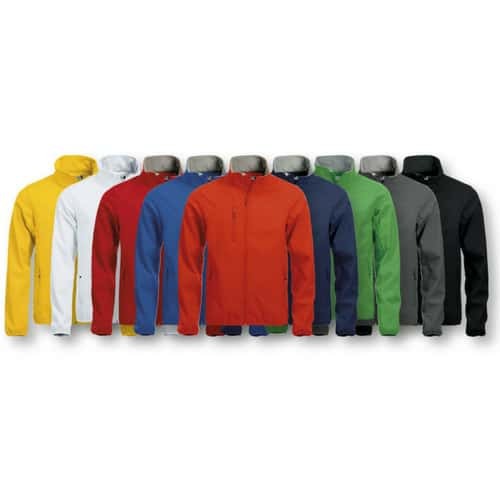 Branding Available in multiple locations.